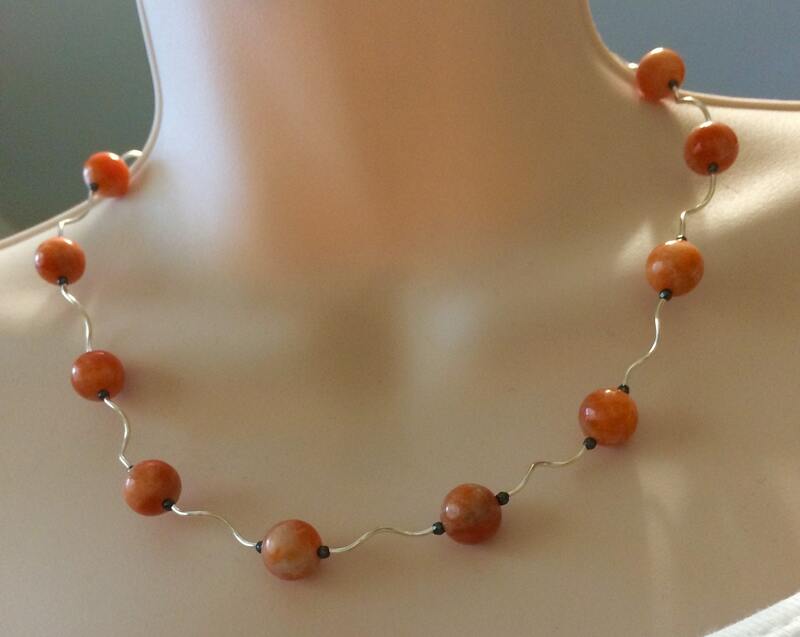 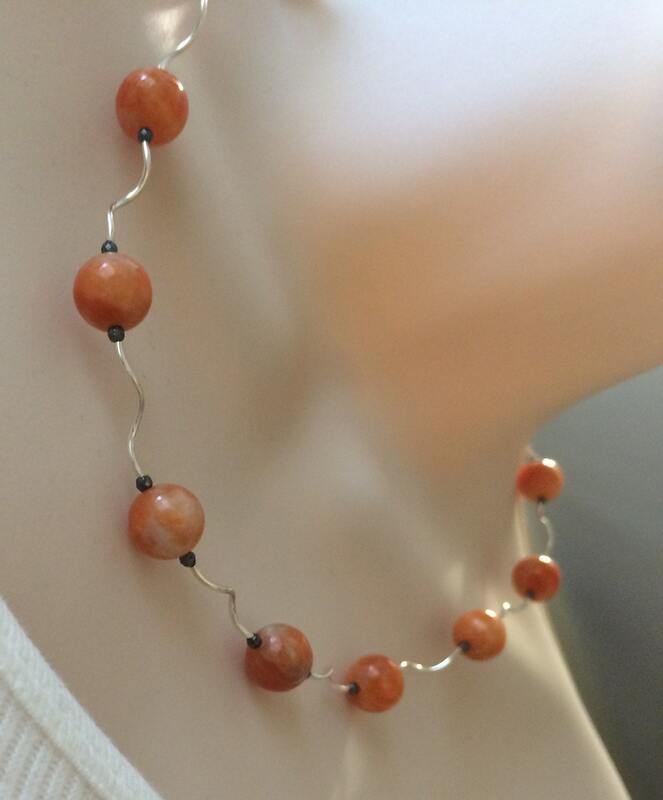 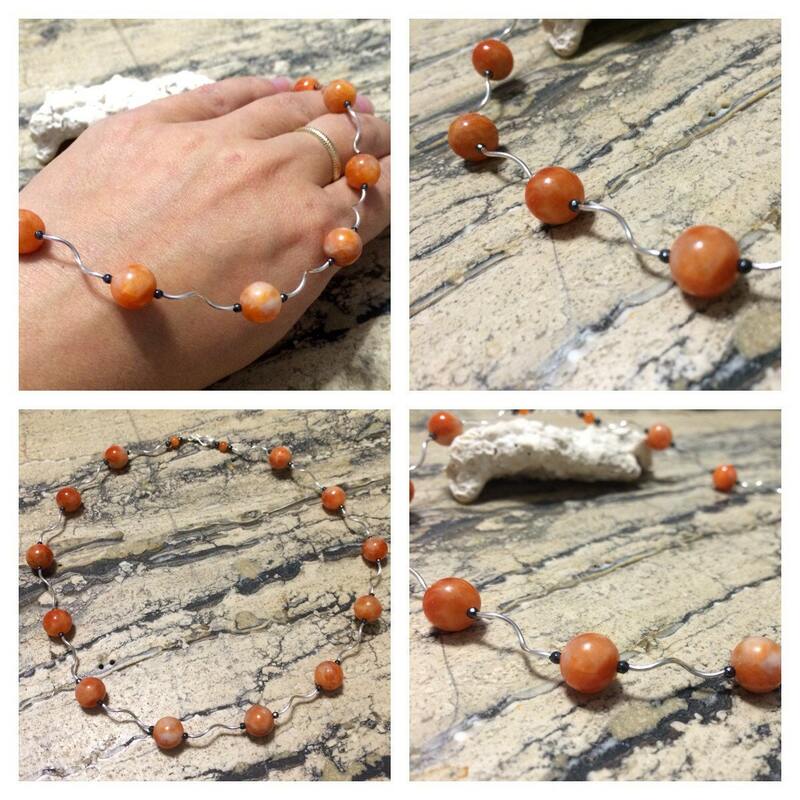 Sterling Silver Orange Calcite wave necklace. 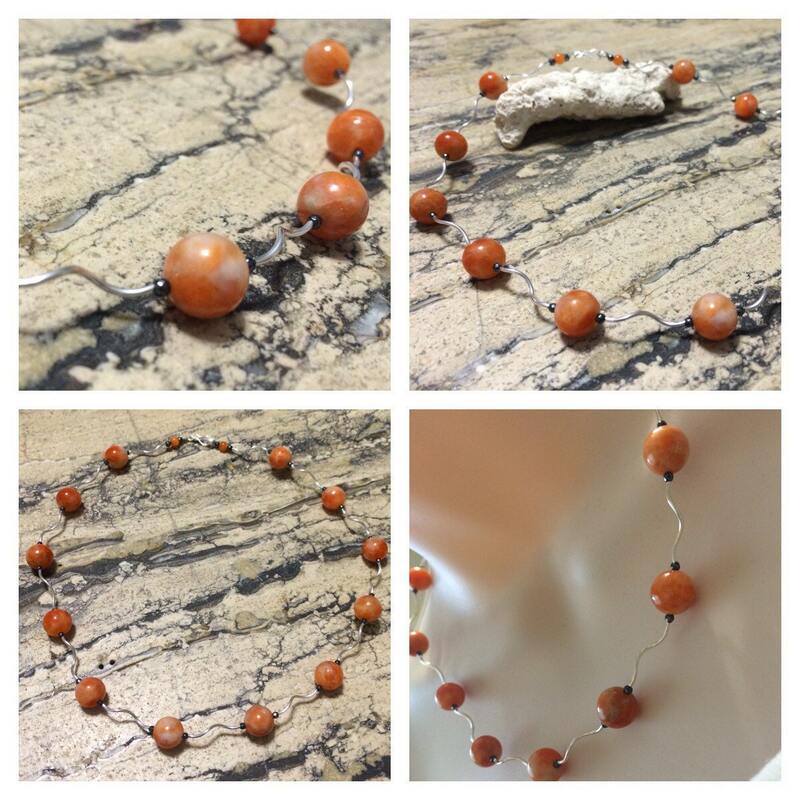 Orange is the Old Black! 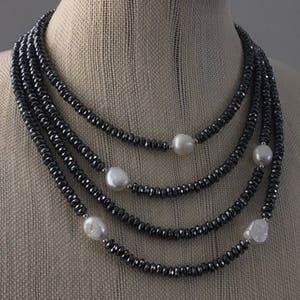 Soft, sparkling style! 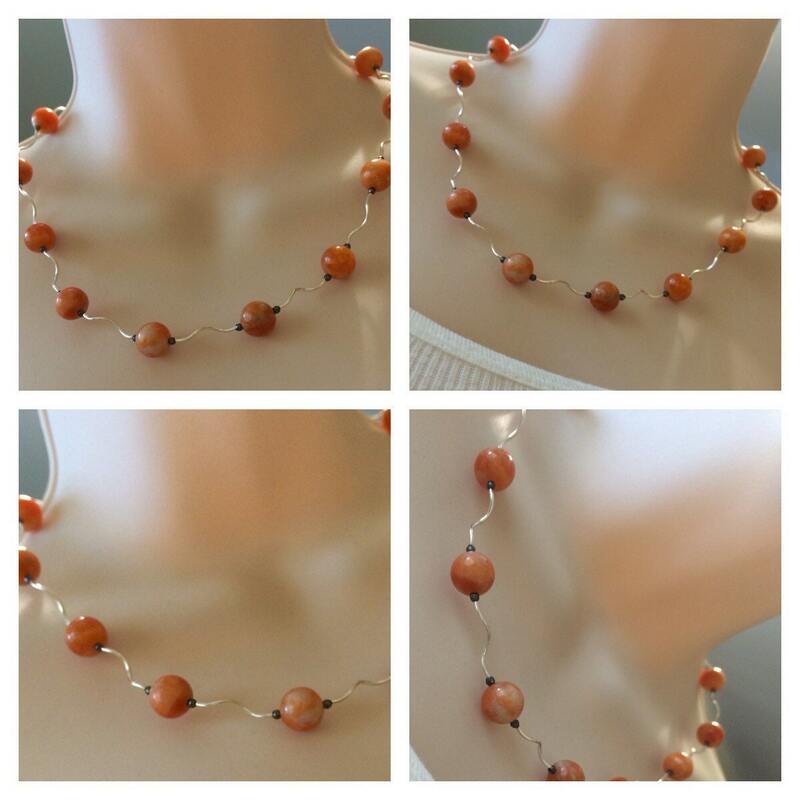 20" 2.35ctw Morganite Curved Bar Two tone Sterling Palladium Necklace . 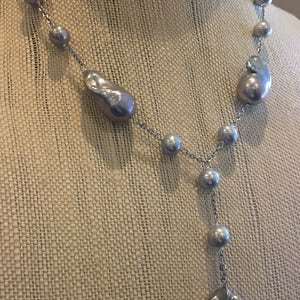 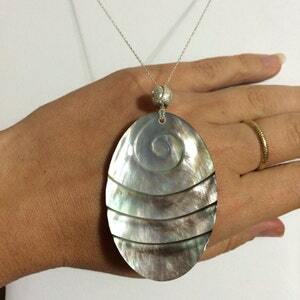 Sterling silver Big Carved Natural Grey Mother of Pearl Drop necklace.